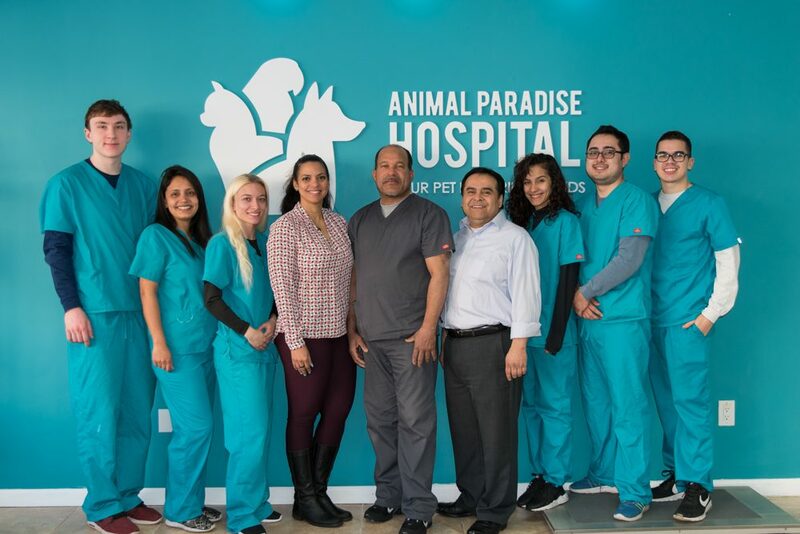 Thank you for your interest in working at Animal Paradise Hospital. We are always looking for new members to join our team of Veterinarians, Technicians, and Support Staff. Please send your resume to comunicationaph@animalparadisehospital.com with the desired position.